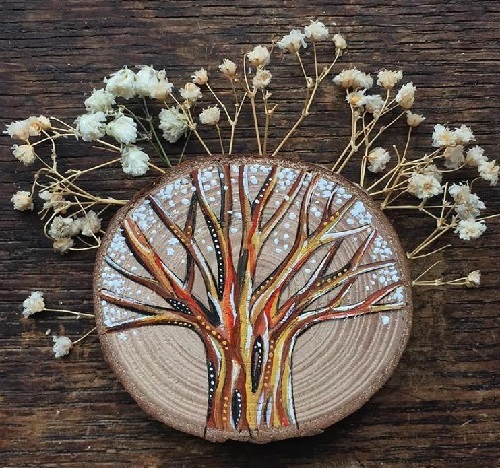 The creative duo of artists Kimera Wachna and Yuichi Watanabe work in their art studio “Gracemere Woods”, in Tarrytown, New York, USA. 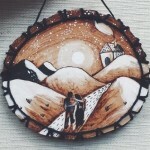 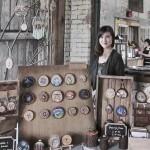 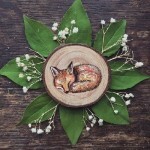 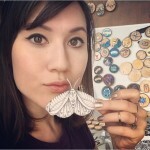 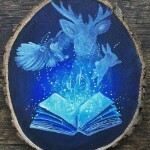 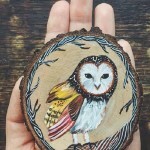 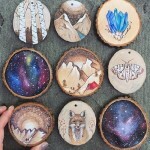 All their hand crafted art objects – home decor, illustrations, wood burned ornaments, necklaces, and jewelry are inspired by the beauty of nature and spirit of the forest. 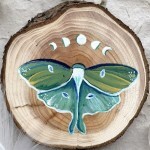 The artists work with such materials as Wood, Quartz, Amethyst, Maple, Pine, Cedar, Acrylic Paint. 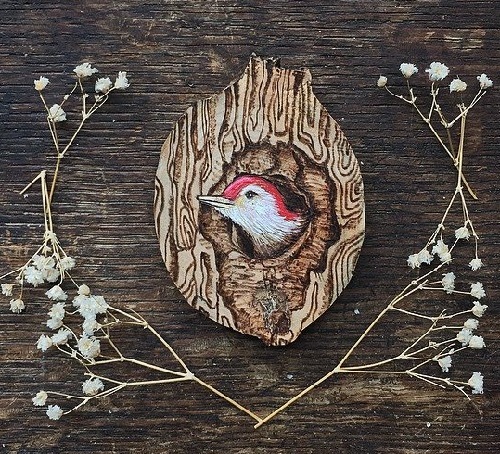 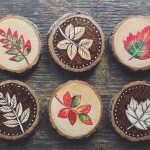 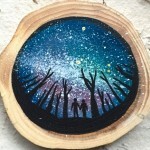 Each miniature painting on a cut down tree is one-of-a-kind, the product of harmony between a man and nature, intimate experience between the artist and the natural world. 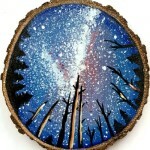 “For years I worked long monotonous hours in the city, in front of a computer, and felt like I was contradicting my very existence”, says the artist. 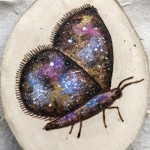 Not long ago, Kimera Wachna and Yuichi Watanabe left their boring office work to start creating home decorations – their first works were miniature ink paintings and wood-burned pieces.